This book reports the most recent discovery concerning the numbers in the Bible. 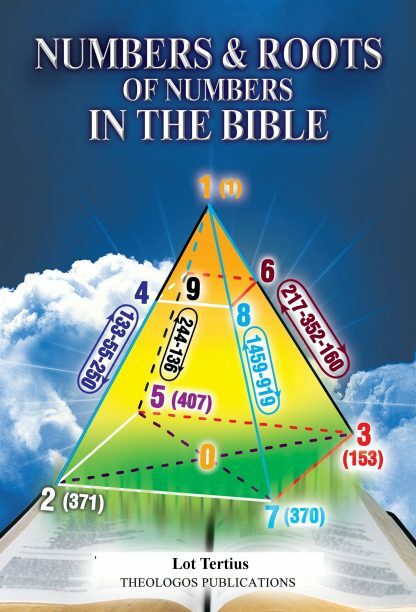 Based on the Trinity Root Function found from the Bible, a total of nine sets of numerical roots have been found which correspond to nine basic natural numbers from 1 to 9. Based on these nine sets of numerical roots, core teachings of the Bible can be validated by the simplicity of basic numbers. New teachings can be confirmed or nullified by these numerical roots as well. 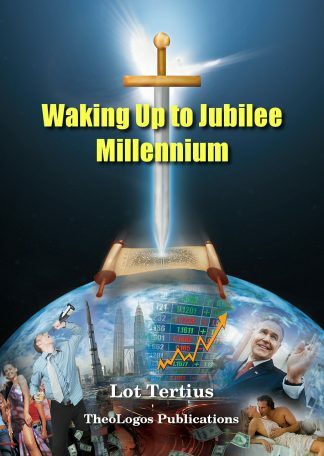 Note: This English edition was made for handheld devices such as cell phones and ipads, ebook readers such as Amazon Kindle. The file you will download is in the PDF format with needed fonts embedded already in the file.